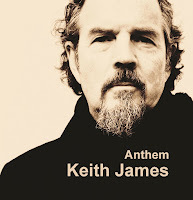 You will be forgiven for perhaps not having heard of Keith James before now. He is fiercely independent and therefore his career has for many years, existed in a parallel universe, almost under wraps, esoteric and secretive. He has enjoyed very little radio exposure, he doesn’t easily fit into any music category, he has never signed a recording or publishing deal. Born into a musical family in Salisbury, Wiltshire, Keith’s career was only going to go in one direction. A very accomplished sound man with a BBC Maida Vale background, he worked for more than a decade as a record producer (1991-2004), working on albums with many of this country’s profoundly talented musicians and writers. Realising his definite preference for live performance and following a detailed study, 2001 witnessed Keith begin a UK wide tour of concerts based entirely on his love of the songwriter Nick Drake. As Nick’s music had never been heard live by today’s music audience (he died in 1974) these concerts soon became a huge success; over the course of 15 years, Keith has now played over 2000 of these shows; in the UK, Ireland, Holland, Spain, Italy and France, all of Nick’s colleges and almost every British acoustic music festival including Glastonbury. 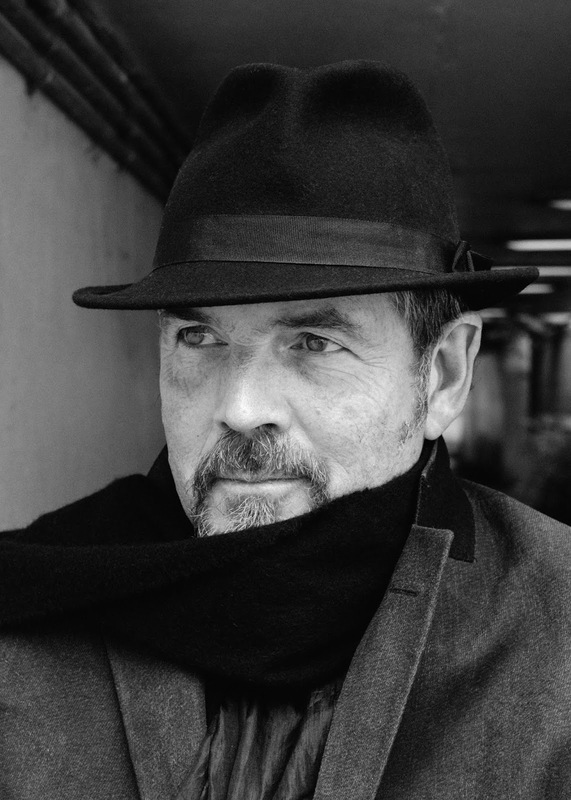 Over the past six years, Keith has performed an extensive tour of The Songs Of Leonard Cohen in theatres and arts centres across the UK, giving close to 400 performances to what has amounted to more than 100,000 people. Singing his bare and passionate interpretations of these masterfully written songs has proved to be the greatest honour of Keith’s 40 year career in music.